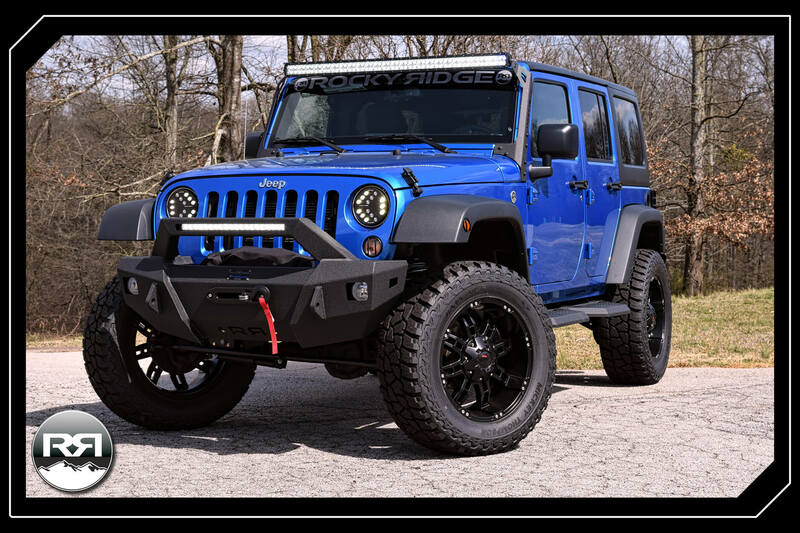 Krieger Auto Group is proud to partner with our friends at Rocky Ridge to sell their outstanding products at our dealership! 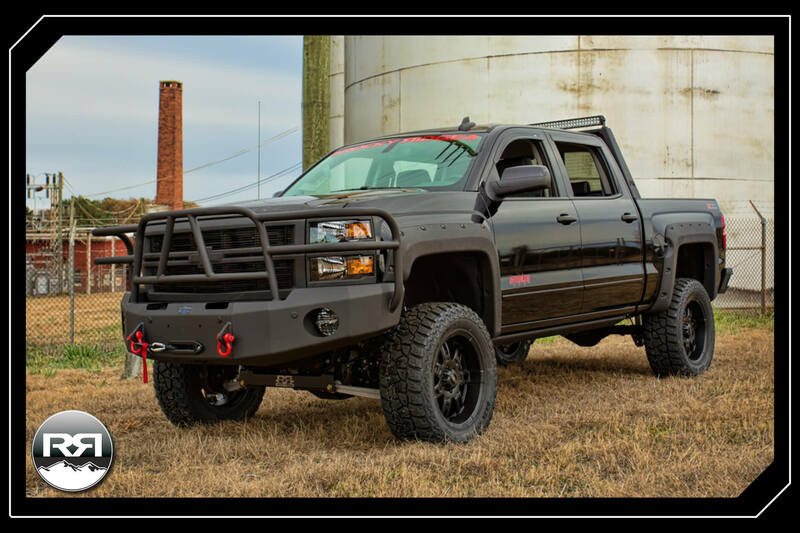 Rocky Ridge has created unique trucks that stand out from the crowd, to say the least. 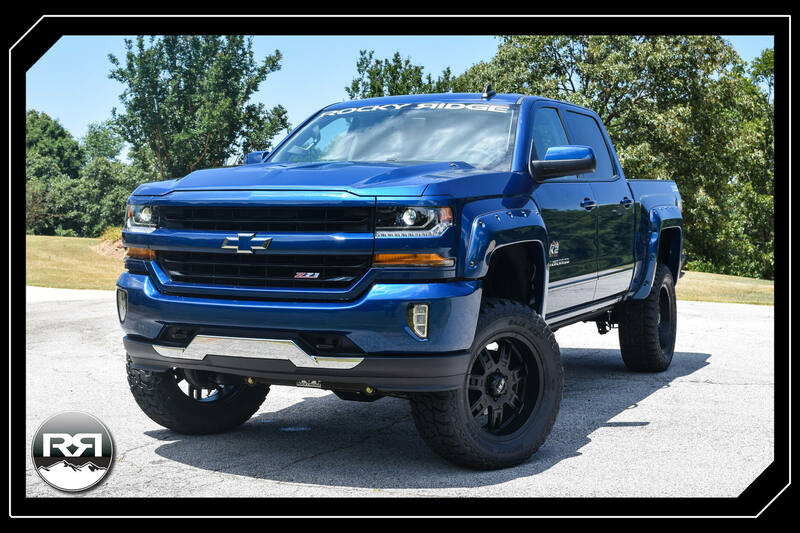 These trucks are out of this planet and some of the finest trucks we have ever seen. 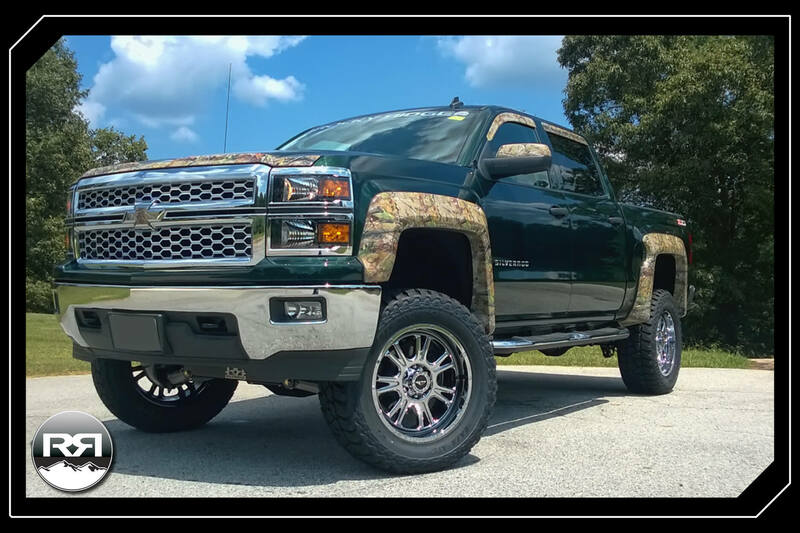 Rocky Ridge is a family owned and operated business, providing quality packages to automobile dealers since 1985. 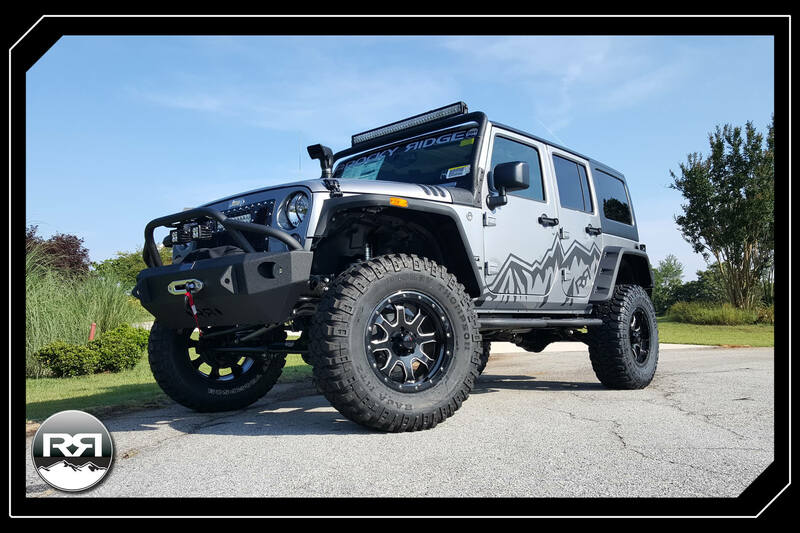 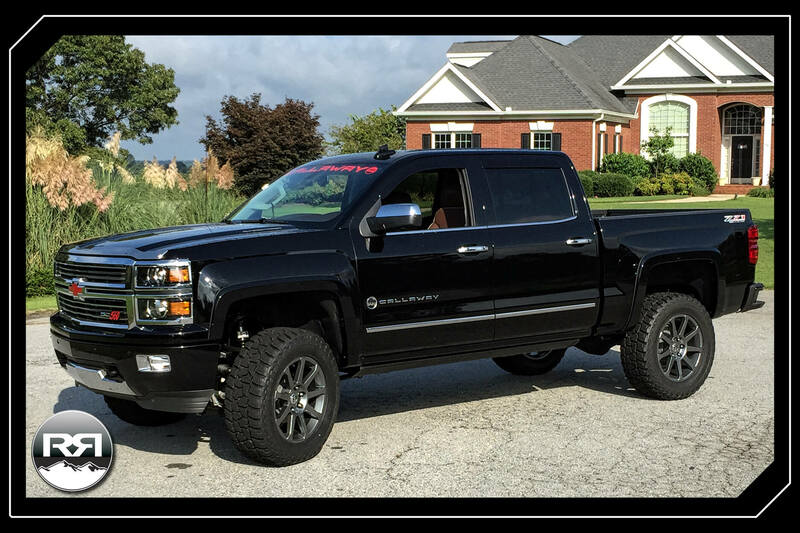 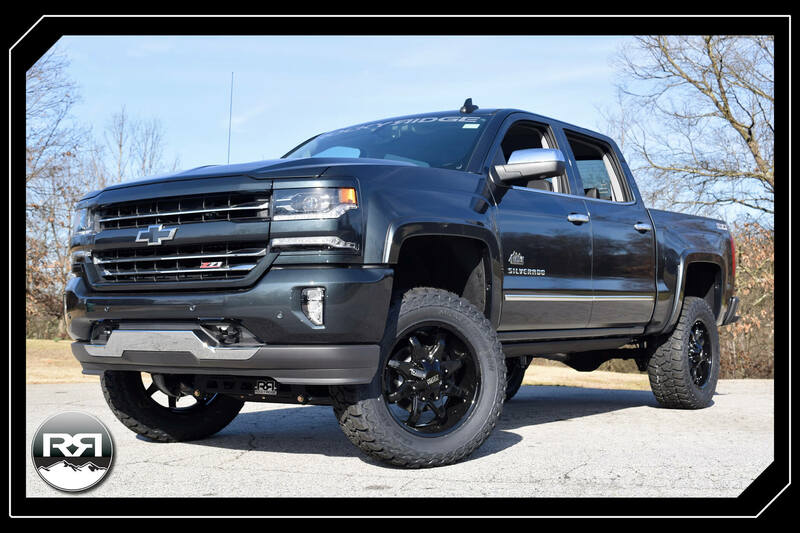 The customized packages offered by Rocky Ridge are top of the line, using only the best components offered for lift kits, accessories, wheels, and tires. 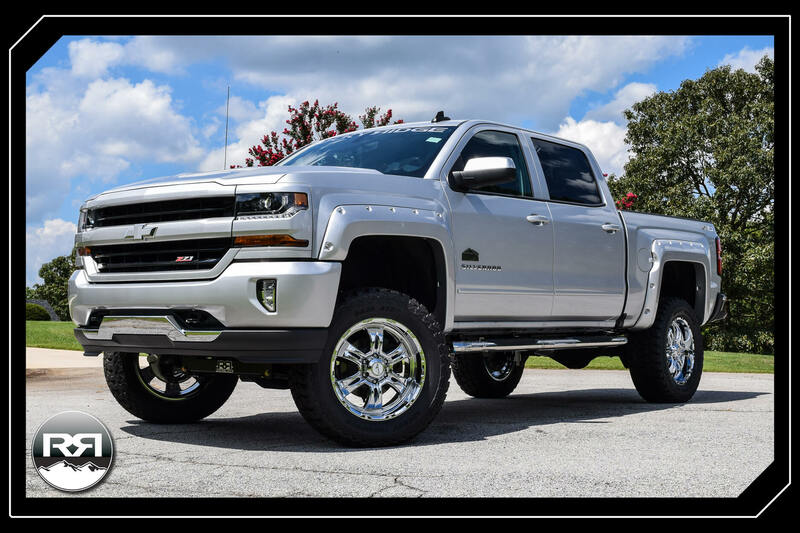 Swing by one of our dealerships today to check out the biggest, baddest trucks around, or click the button below to contact us and schedule a test drive.